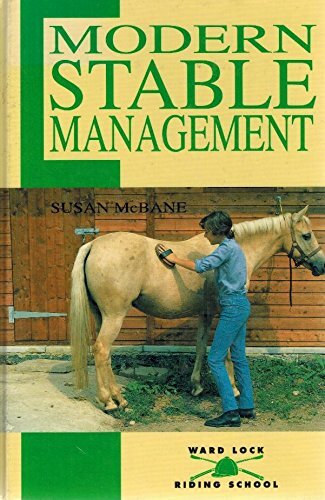 Horses require constant care to stay in top form. Apart from a good supply of fresh food and water, they need lots of exercise, shelters that protect them from climatic extremes...and plenty of affection. These beautiful animals, however, are well worth the effort, and this essential guidebook makes it easier to own one by outlining methods of feeding, accommodations, and working out. With these hints, you'll have more of the fun and less of the stress!